At one point a lot of folks I knew (the ones that bought into the Wii Fit craze and promptly quit) were only using their Wiis for video playback. It's a handy portable device for sure, especially if you don't buy a lot of devices to begin with: but it's time to warn your aunts, uncles, and grandparents of the potential impending video apocalypse. 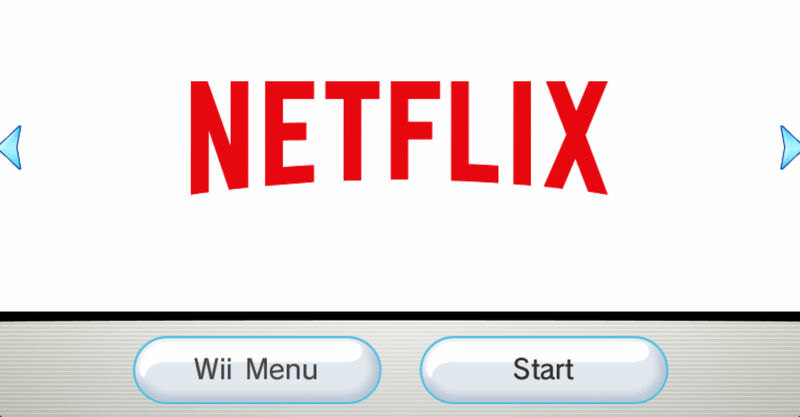 According to an email from Netflix from a Wii user, Nintendo has revealed that they will be removing access to all video apps on the Wii sometime around January 31, 2019. This is in line with the removal of the Wii Shop Channel, which basically means that Nintendo is shutting down the Wii's online features wholesale in early 2019. Be prepared. While it's sad to see anything get its plug pulled the Wii has been around for 12 years. It makes some sense why Nintendo would want to allocate all of their resources on the newest console in town (even with the 101 million plus install base of the Wii). It's just a matter of time for the Wii U then.